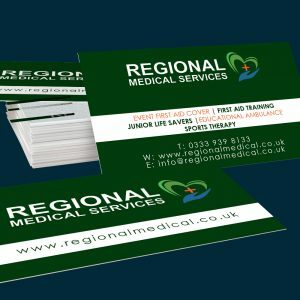 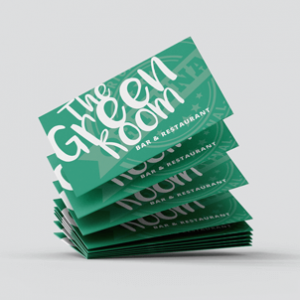 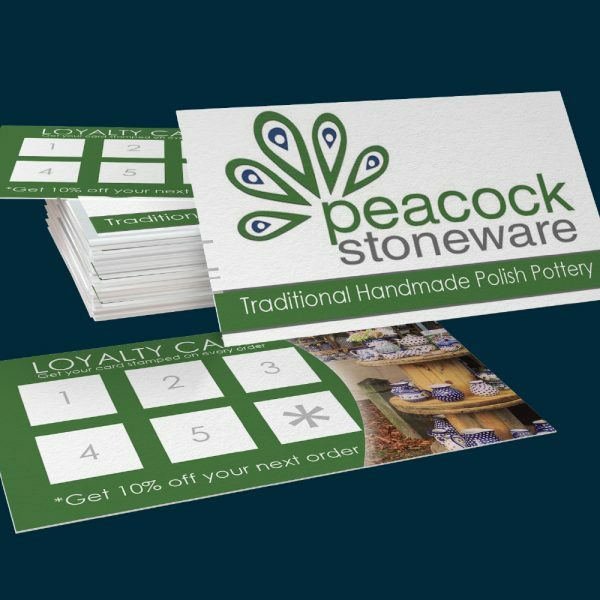 Our loyalty Business cards are a great way to show your customers you care. Printed on 350gsm and 450gsm card these cards are great for stamps and pens. 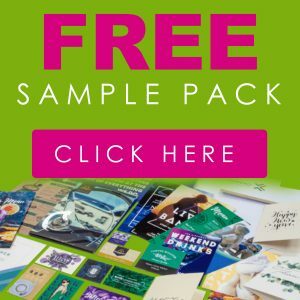 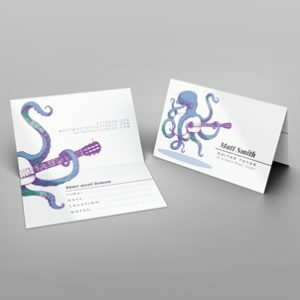 FREE DESIGN ON ALL BUSINESS CARDS.